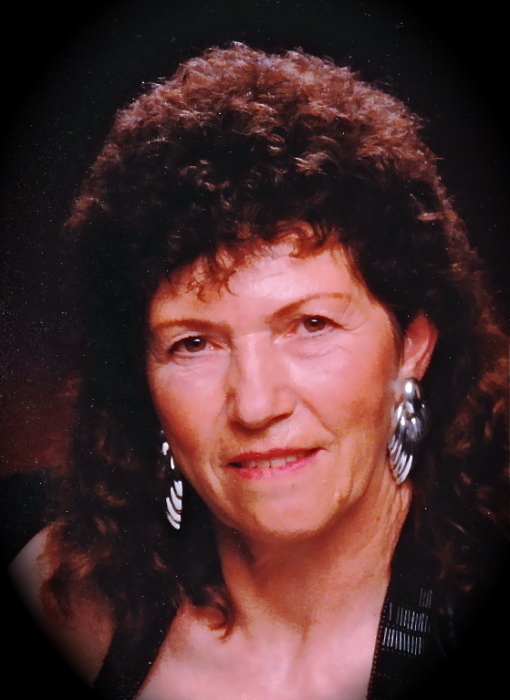 It is with profound sadness that we announce the passing of Blanche Marie Hoffmann (nee: Dirk), formerly of Coleman, Alberta, who succumbed to her illness on December 4, 2018 at the Crowsnest Pass Continuing Care Centre in Blairmore, Alberta. Blanche was blessed with 84 years of life. She was born on December 1, 1934 in Goodsoil, Saskatchewan to parents, Joseph & Selma Dirk. She blossomed into a lovely and compassionate young lady who attended to the needs of others as a health nurse. Her direct and honest approach was her method of kindness towards others. She was married and further blessed with a daughter whom she cherished. After the passing of her husband, Blanche heart was once again filled with love for a devoted and caring gentleman, Alwin Hoffmann; they were married on July 13, 1984. Blanche enjoyed hunting, fishing and camping as well as gardening and time spent with her beloved Alwin. She will be fondly remembered and dearly missed. She is survived by her husband, Alwin Hoffmann of Coleman; her daughter, Elaine Grasdal of Duncan; her grandchildren, Vicky and Sheldon; her siblings, Lyle (Mary) Dirk of Peachland, Glen Dirk of Vancouver and Shirley (Don) Young of Kamloops; numerous nieces and nephews, extended family and friends. She was predeceased by her first husband, Austin Anderson; her parents, Joe & Selma Dirk; and son-in-law, Eldon Grasdal. With respect for Blanche’s wishes, no funeral service will be held. Please direct your sympathies to the CNP Food Bank or the charity of your choice. Condolences may be registered at www.fantinsfuneralchapel.ca. Fantin's Funeral Chapel assisting the family. (403) 562-8555.